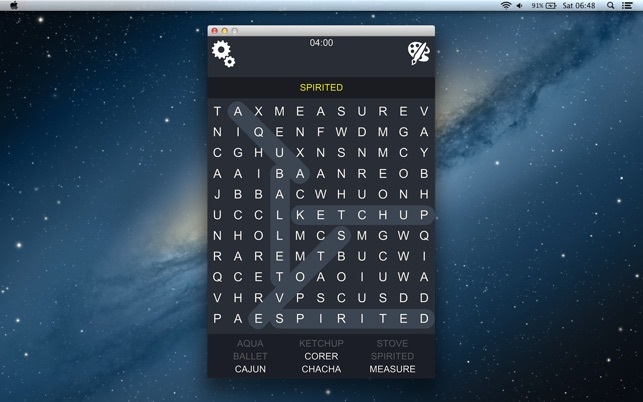 Previous Updates: 600 new hard puzzles, 8 new free categories, and lots more. 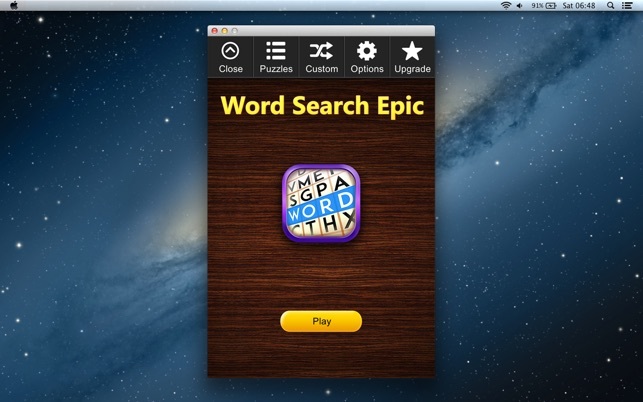 Lots of topics available although I like to solve the “hard" puzzles in this word game. They are more challenging, especially when you try to do them quickly which isn’t easy. The only thing that’s rather annoying is that you have to drag the curser along the entire word to highlight it. But I really don’t know a better way to identify the words and it’s not that big of a deal. Glad I downloaded this word game. I was really anxious that I wasn’t going to receive my paycheck. I decided to download some games to distract myself and came across this one. The time went by so fast and I was able to lessen my anxiety because I wasn’t sitting doing nothing and I had to concentrate my thoughts on the words I needed to find. It’s easy for your mind to wander when watching a show. With this, I have something else to focus on. I love these puzzles. I like the opportunity and the fun it gives when you complete the objectives. I play as often as I can. I was in the hospital in CCU and when i was able, i had my daughter bring my lapop and I completed a few games before I got caught. 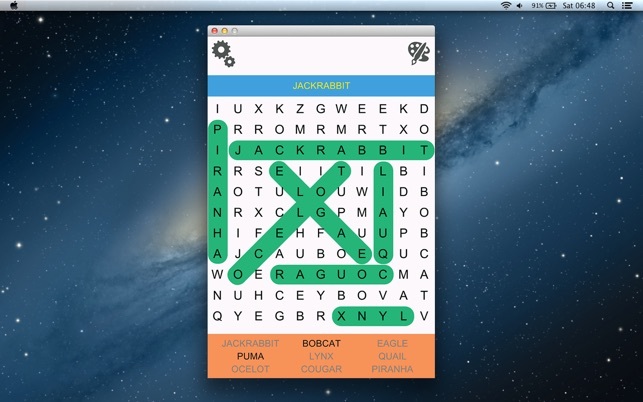 Now I am home and I can play and I am enjoying this word search game. You must add this game to your game list. Add it today, its a lot of fun!